Welcome to the Bretton Woods Junior Pass Partnership Program, we are excited to see you out on the slopes this season! In order to redeem your 2018/19 Junior Winter Mountain Season Pass, please follow the required steps below. Please review the Season Pass Registration Guide and Summary of Benefits provided with your original pass voucher for detailed REGISTRATION INSTRUCTIONS on how to complete these steps. Questions? Please review our guide and Junior Pass facts for answers to FREQUENTLY ASKED QUESTIONS before emailing bwjuniorpass@omnihotels.com for support. With the busy February vacation periods just ahead of us, in order to streamline the pick-up process, we want to pass along some important information for those of you who have not yet picked up your child's pass. First please register your voucher online and upload your child's photo - see full details here. Otherwise on all other dates, passes may be picked up during regular Season Pass Office hours. *Please note: if you arrive prior to dedicated Pass Pick-up times, a single day ticket will be issued for your child but you MUST return during hours noted to pick up your child's pass. In order to save time, please fill out the required Liability Waiver and store-issued voucher PRIOR to visiting Bretton Woods. You will need these documents and original store-issued receipt in order to collect your child's pass. Once you have selected the appropriate number of passes click "Checkout"
Review shopping cart, if correct click "Continue Checkout"
Verify billing address information is correct, click "Continue Checkout"
After completing all required steps please allow 48 hours for your pass to be processed and printed. 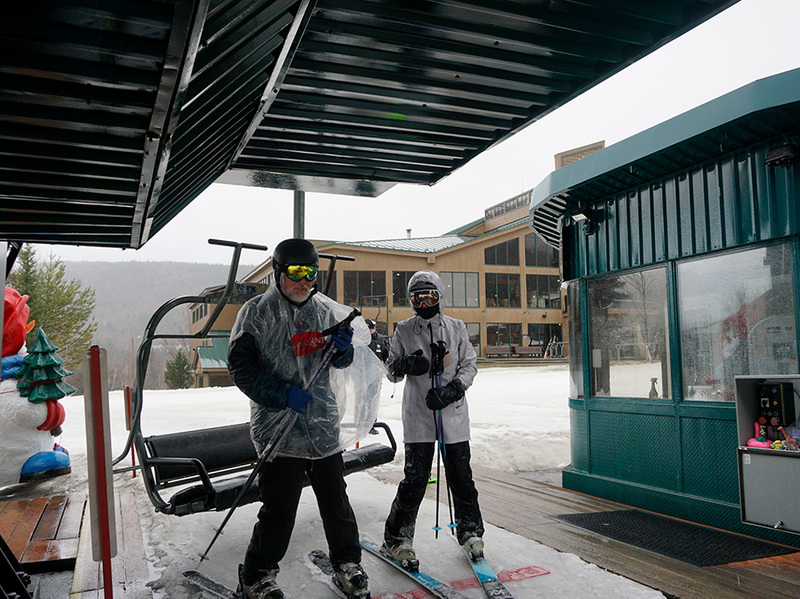 To pickup your completed pass, please visit Bretton Woods Season Pass Office. We request that all registered passes be picked up by January 28, 2019.